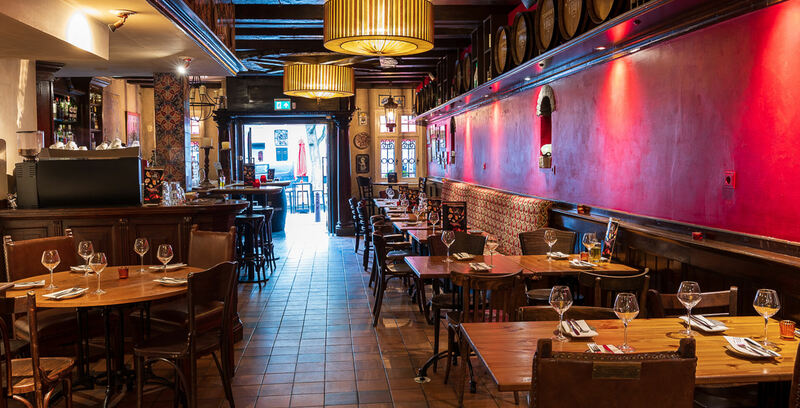 Tia Rosa is a restaurant located at Reguliersgracht, one of the most beautiful canals of Amsterdam. A place where the free atmosphere of Amsterdam is combined with Spanish charm. Here you are very welcome to get acquainted with the typical Spanish cuisine, a wide range of tapas, and an exquisite selection of wines. 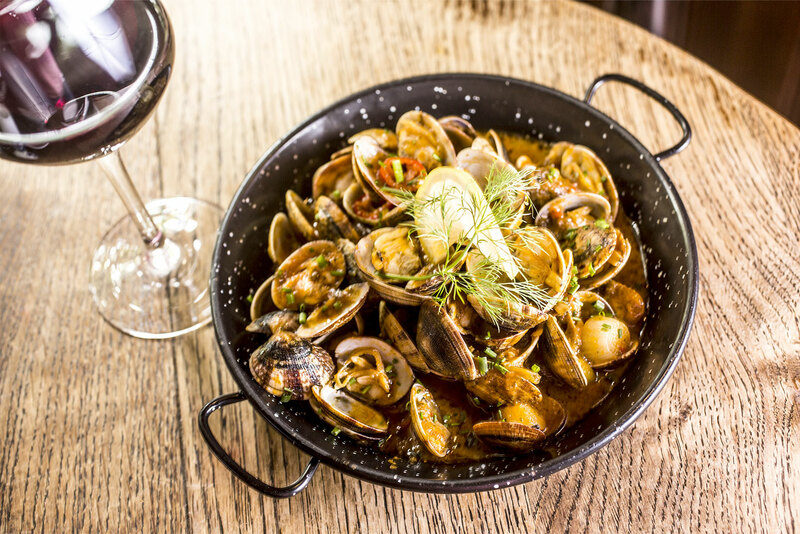 Tia Rosa has an authentic Spanish ambience, complete with a beautiful wooden bar, Spanish tiles, wine barrels, and an open kitchen. You can order several different tapas and enjoy them standing at the bar while drinking a good glass of beer or wine. If you would rather enjoy a full diner experience, then we welcome you into our cosy restaurant or on our lovely little terrace. Tia Rosa is housed in what used to be two identical warehouses called ‘De Zon en De Maan’, the Sun and Moon, two beautiful now fully restored buildings from the 17th century. That way Tia Rosa is a small piece of Spain located in the middle of the famous Amsterdam canals.